Nothing is more crucial to keeping our democracy strong than making sure you are registered to vote and then to cast your ballot on elections days. 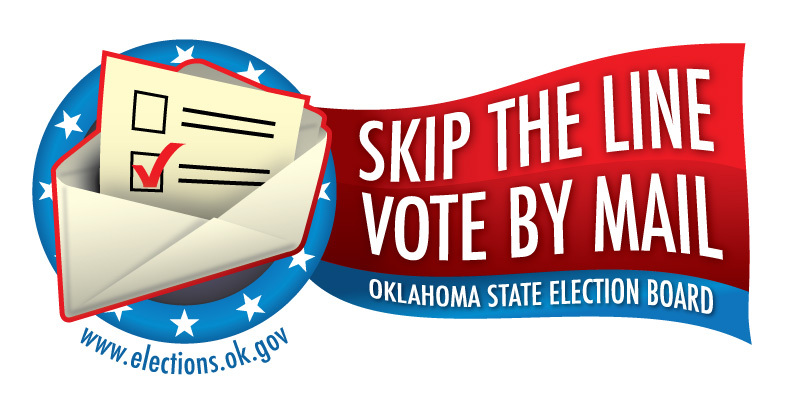 Check our calendar for upcoming local elections or the Oklahoma State Election Board web site for comprehensive info about voter registration, voting and upcoming elections. If you need to register, you can do so at any regular meeting of the Canadian County Democrats, or visit the County Election Board. 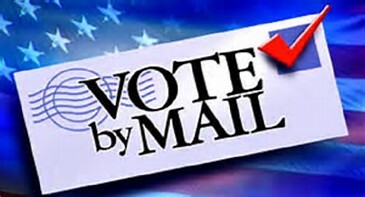 Many government offices, including auto tag agencies and post offices, often have voter registration forms, which you can fill out and mail in.